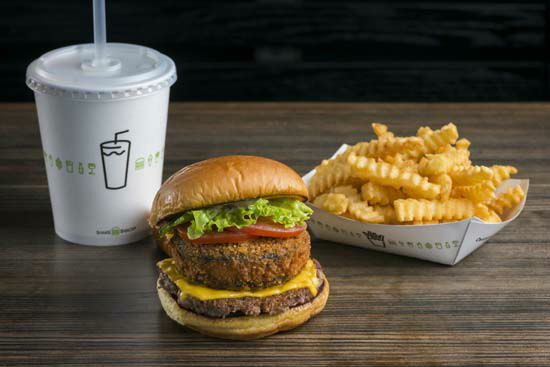 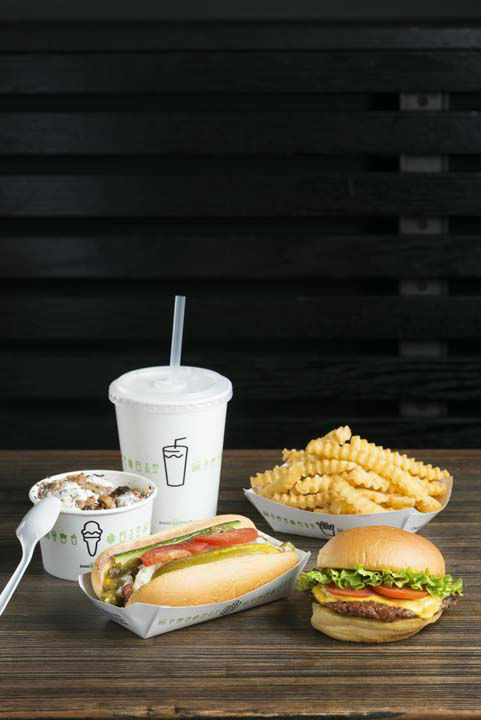 HOUSTON (KTRK) -- Shake Shack is coming to Houston. 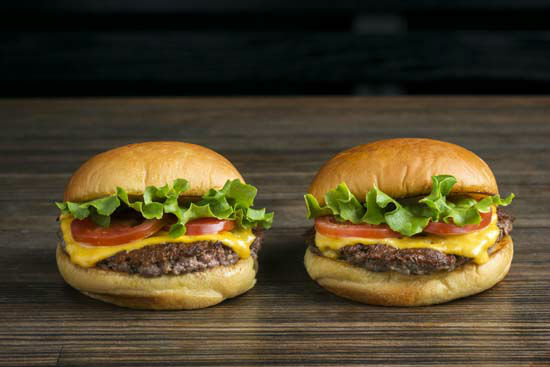 The New York-based burger chain will open its first store in Houston in late 2016. 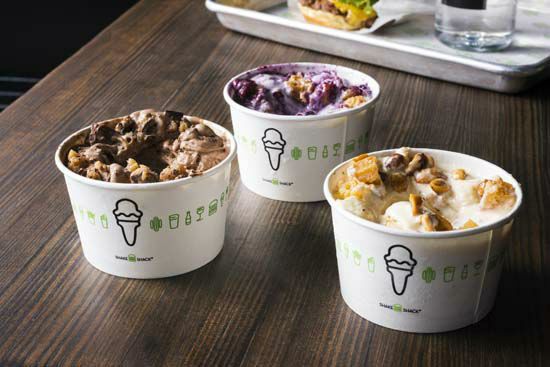 The store will be located inside the Galleria. 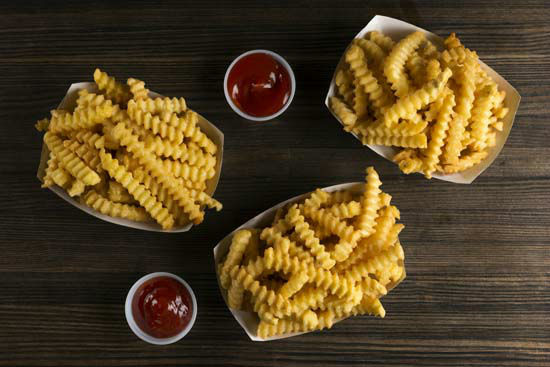 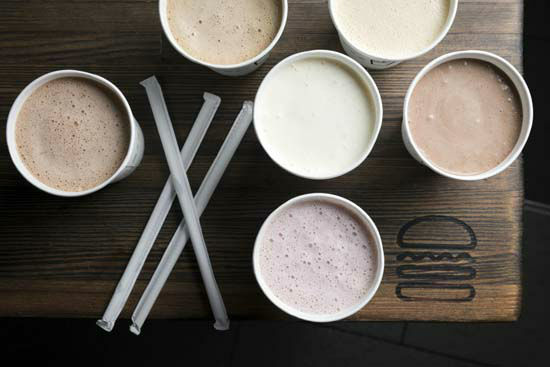 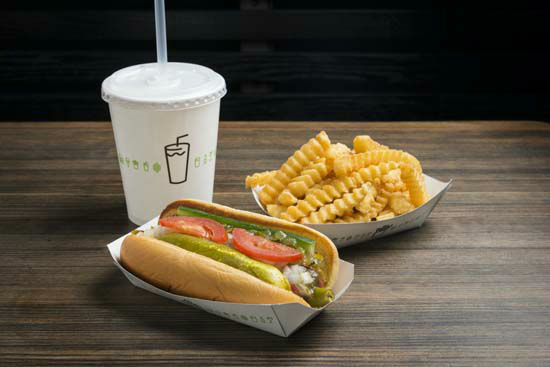 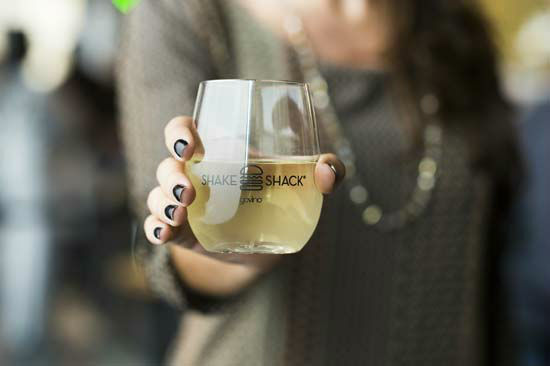 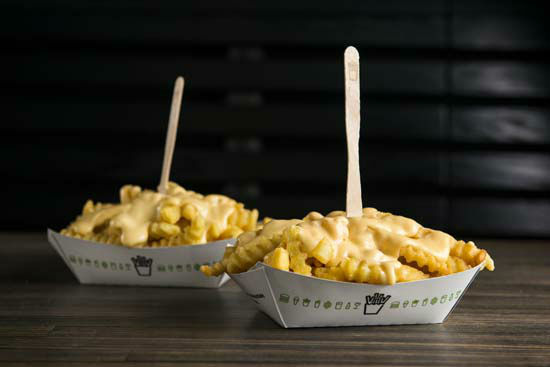 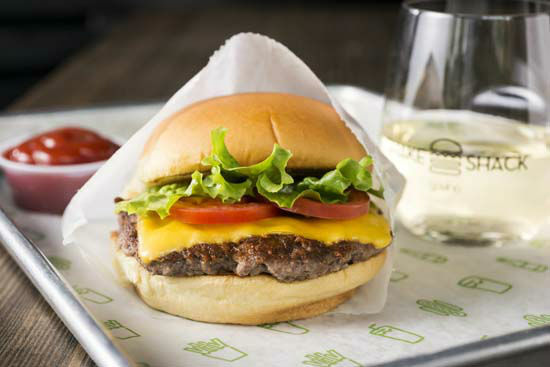 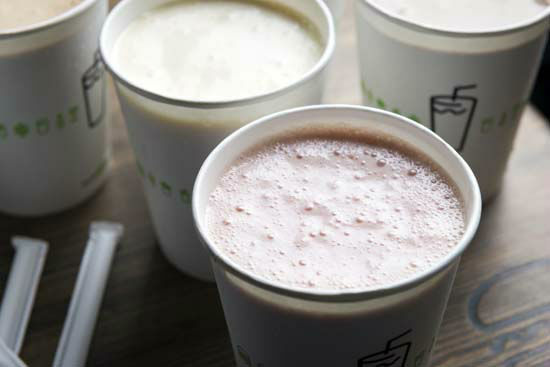 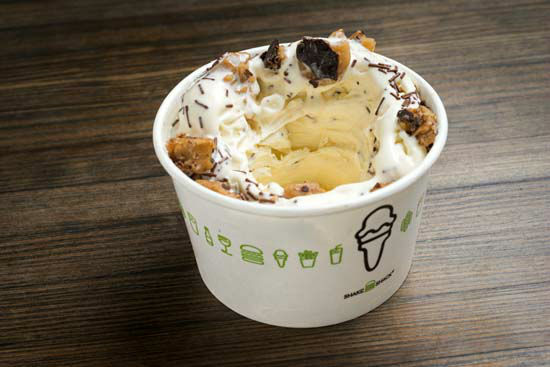 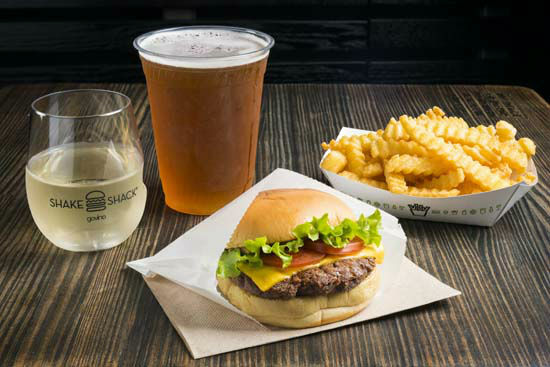 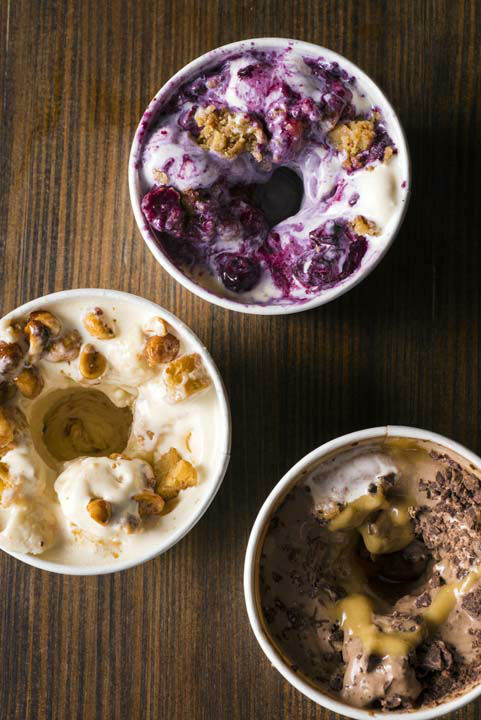 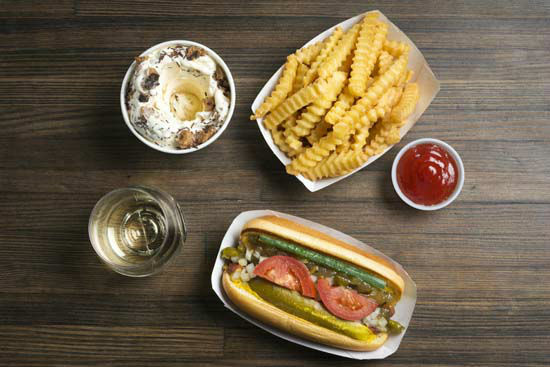 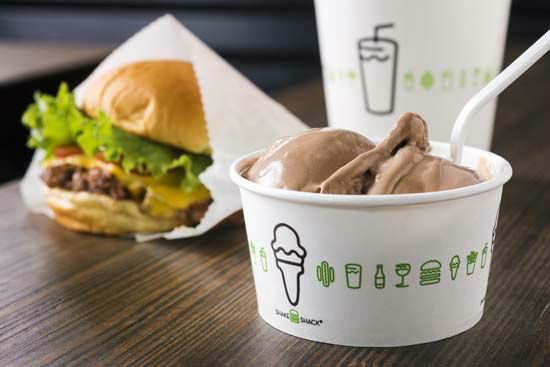 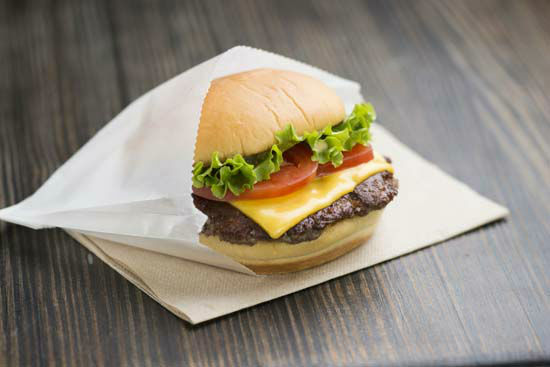 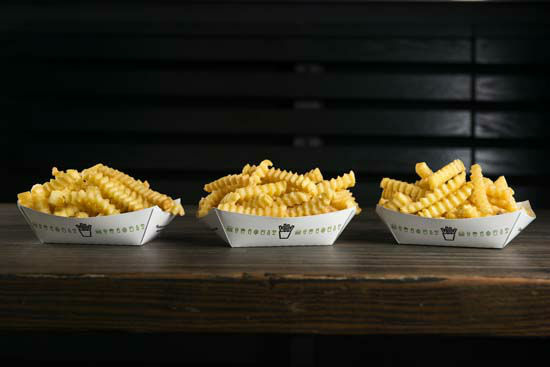 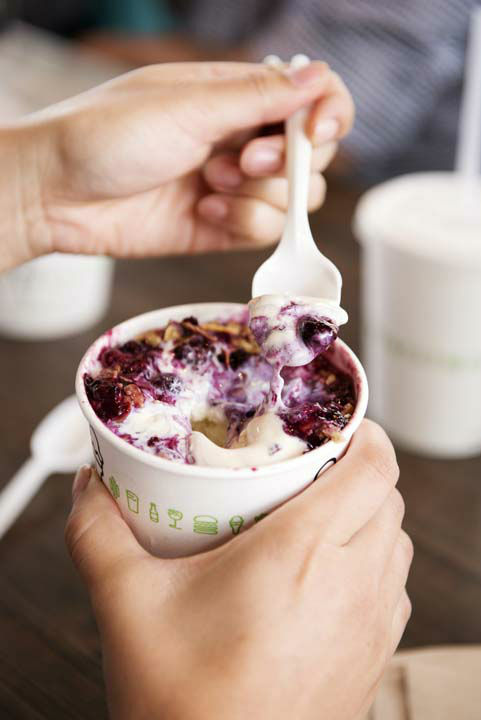 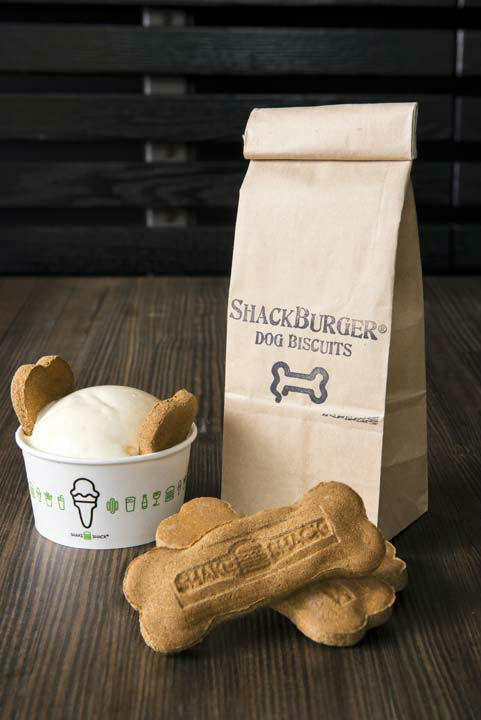 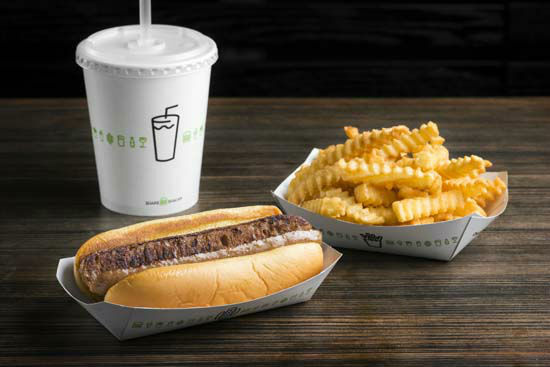 Shake Shack is known for its delicious burgers, hot dogs, frozen custard, and shakes. 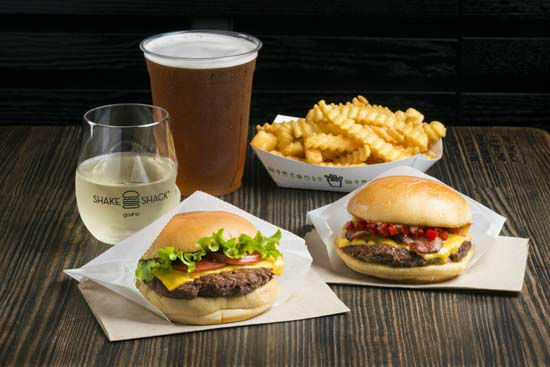 The restaurant also serves beer and wine. 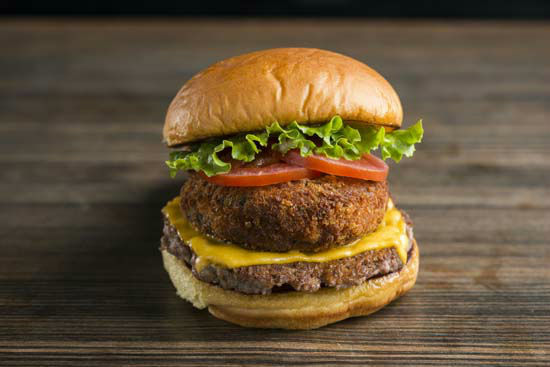 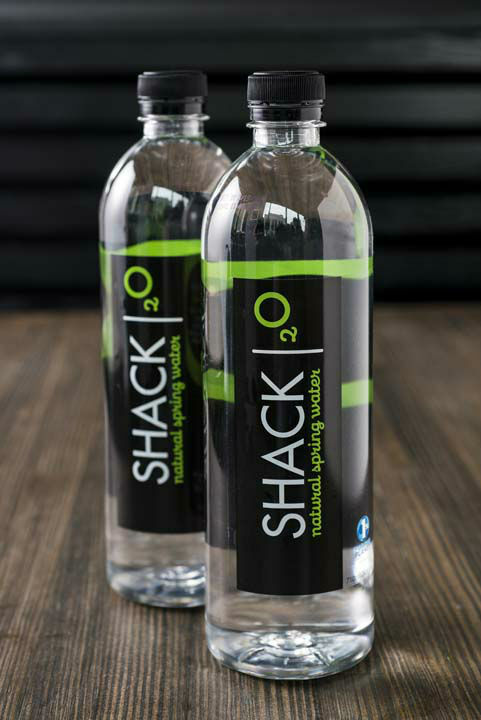 Its Houston location will be the chain's third in Texas.